Princess Patema lives in an underground world, but one day tumbles headlong into a void and out into the wide open world above the surface. 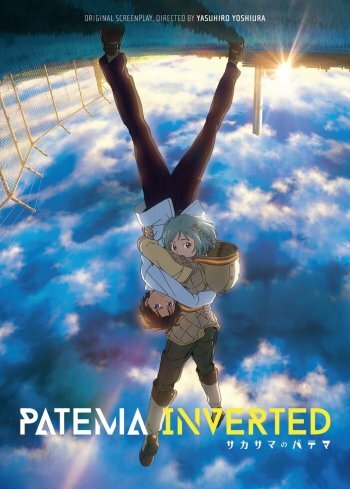 Age is a student on this surface world when he spies Patema hanging upside-down from a tree. He pulls her down to safety, struggling to keep her earthbound. Together they master the art of navigating competeing gravitational forces and set out to discover the secret that keeps their worlds apart.